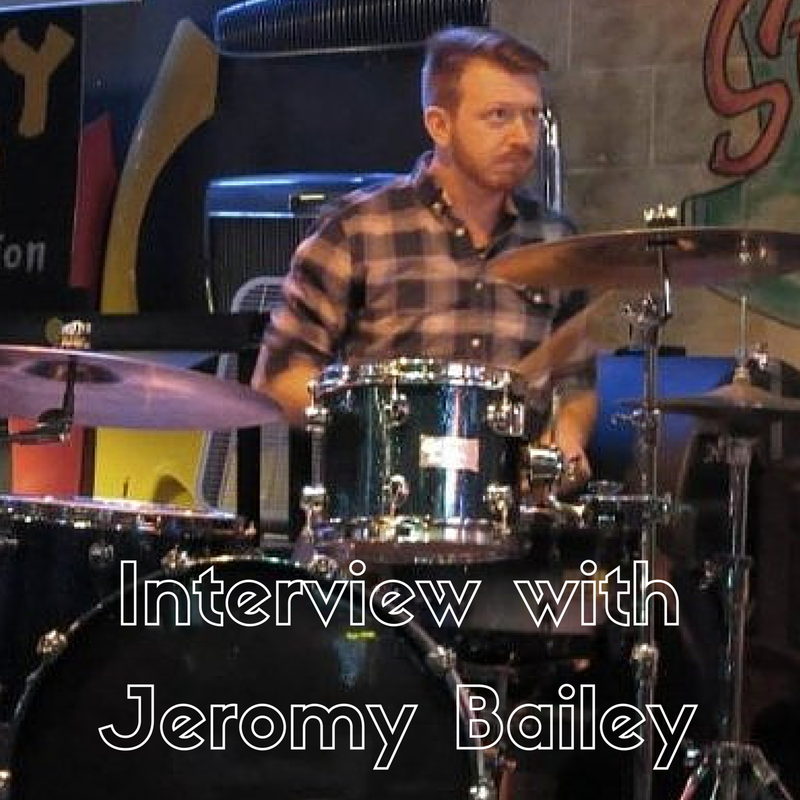 Jeromy Bailey is a working drummer from Arlington Texas that teaches full time and does session work. We talk about drumming as a career and what it takes to make a living at doing what you love. ← Canopus Drums, Dream Cymbals, and Humes & Berg Contest!